Have a HEART for vocations? Find a Serra club near you! Did you know that Serra’s USA Council national standing committees for Communications, Programs, Vocations and Membership host conference calls open to all Serra members? If you need fresh ideas, inspiration, motivation, or problem-solving, consider these calls your access to the Serra brain trust. Watch Viterbo University’s Tom Thibodeau’s presentation at the Serra International Convention in Nashville, Tennessee, USA, on June 30, 2018. 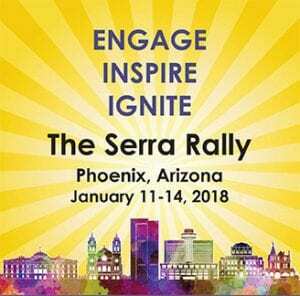 Listen to featured speakers from this year’s Serra Rally held in Phoenix, Arizona, January 11-14, 2018. Listen to an English translation of His Holiness Pope Francis’ address to Serrans at their private audience with him during the Serra International Convention in Rome, June 23, 2017. Let St. Serra inspire us to nurture vocations and become missionaries ourselves as we work for vocations. 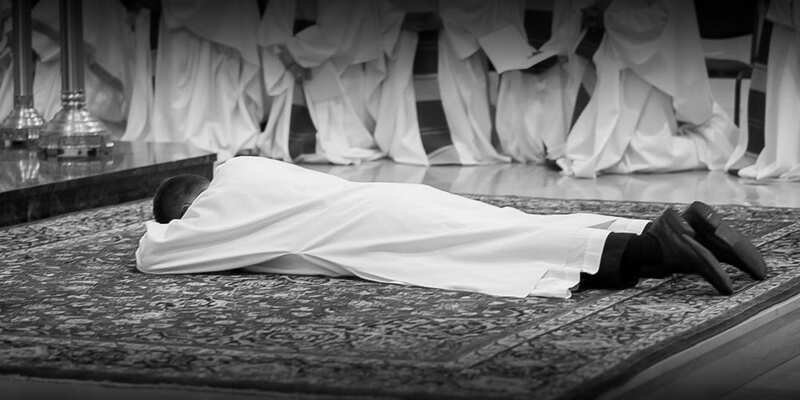 The USA Council Program Committee invites you to carry out this program of renewal by which all Serrans recommit themselves to furthering Serra International’s principles and objectives. 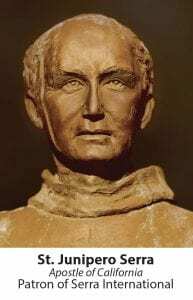 If you want to know more about our patron, please read the in-depth article, “Missionary Disciple: The Spirituality of Saint Junipero Serra” by Father Joseph Chinnici, OFM, historian and President Emeritus of the Franciscan School of Theology at Oceanside, CA. Download Fr. Chinnici’s article here. It was first published in the June 2017 issue of The Serran Magazine. Get on our mailing list and stay up to date with Serra News! 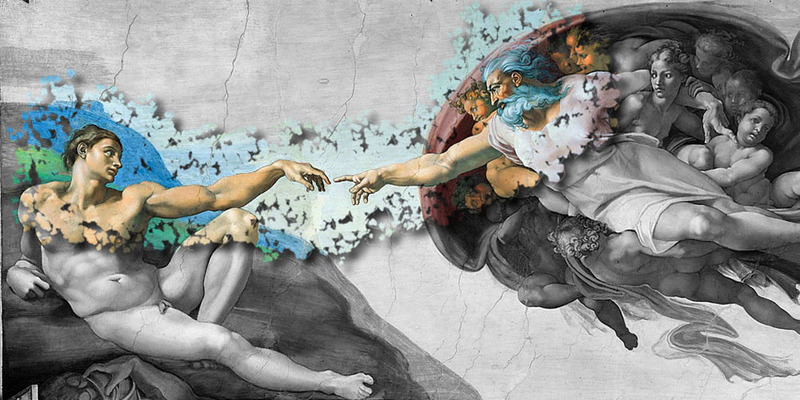 June 18th, 2018|Comments Off on Our Work Doesn’t Stop at Supporting Vocations. June 18th, 2018|Comments Off on New Member Orientation: Anytime, Anyplace! Explore vocations projects all over the world who have received help from the Serra International Foundation. 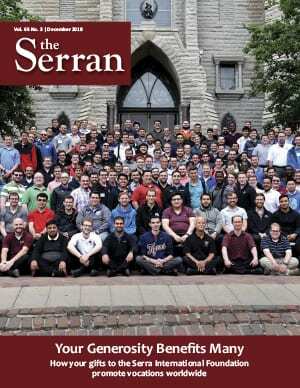 CLICK HERE TO DOWNLOAD A COPY OF THE DECEMBER 2018 SERRAN MAGAZINE.